Also all the credits for news you see here goes to there respectable owners/writers/sites. We don't make any profit off of this, we just share information. Thank you for understanding. 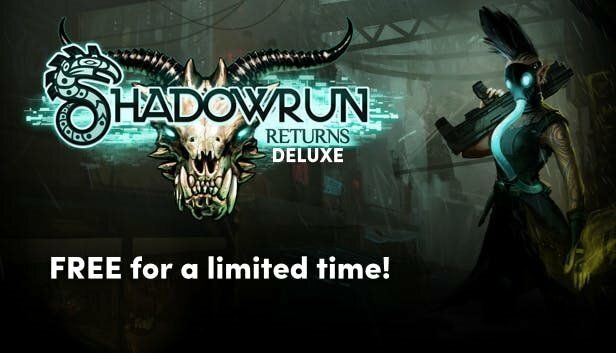 Get Shadowrun Returns Deluxe for Steam free of charge on Humble Bundle! Free for a limited time only!